With an average life expectancy of 84 years, American women spend roughly 50% of their adult life as a post menopausal female. And because estrogen decreases sharply when women reach menopause. 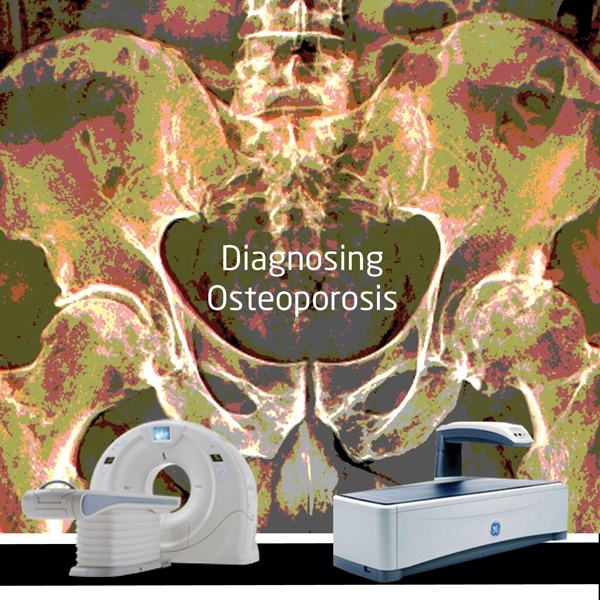 it can cause bone loss, increasing the chance of developing osteoporosis dramatically. 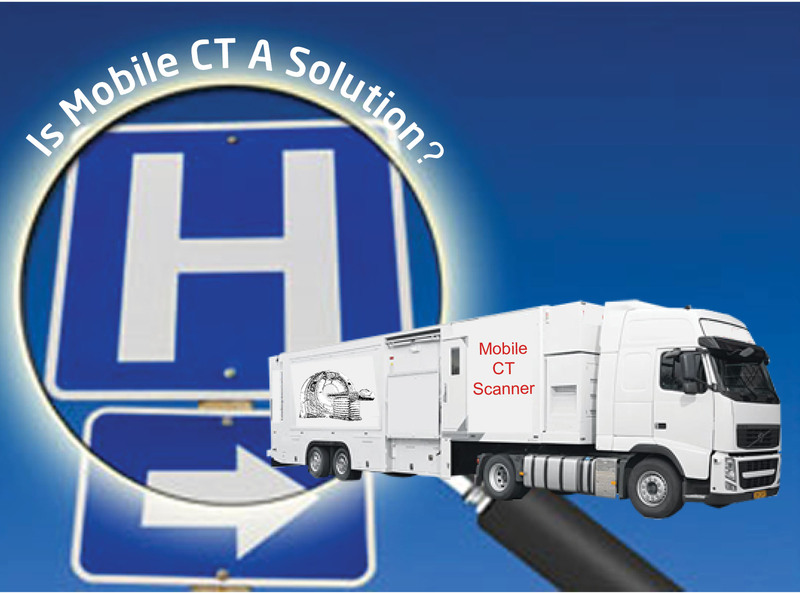 Is Mobile CT a Good Solution for Smaller Hospitals Or Clinics? 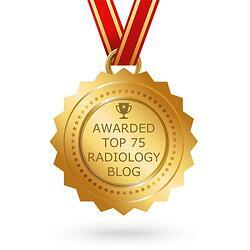 It’s no secret that PET and CT imaging systems can take up a lot of real estate. 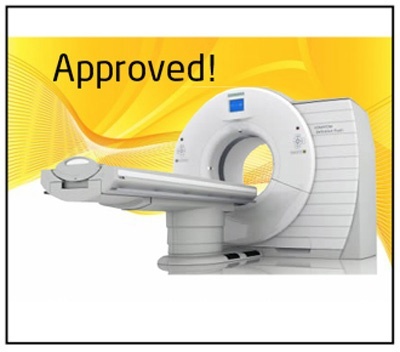 And that’s usually not a problem for large, high volume medical practices or hospitals. But what if you have a smaller practice or lower-volume rural hospital? 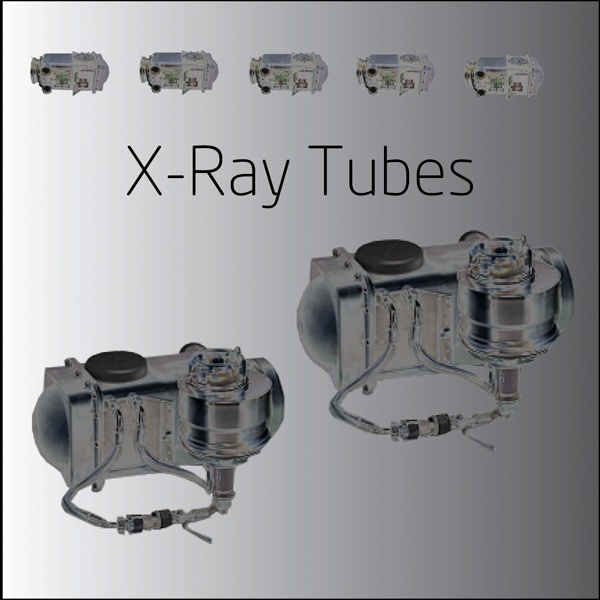 Square footage can be limited, but the need will still exist for medical imaging. 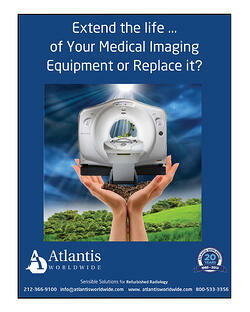 That’s where a mobile imaging service could be an option. 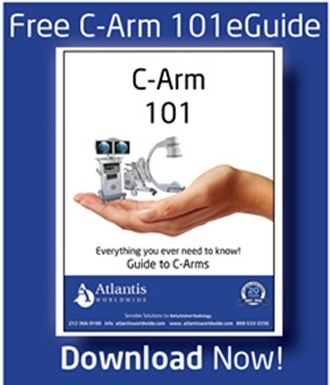 Here are the three areas to consider when deciding between in-house equipment and the use of a mobile service. Once a niche hobby for tech savvy makers, 3D printing has become big business. Today, additive manufacturing, the technical term for 3D printing, is being used around the world in almost every sector of business. 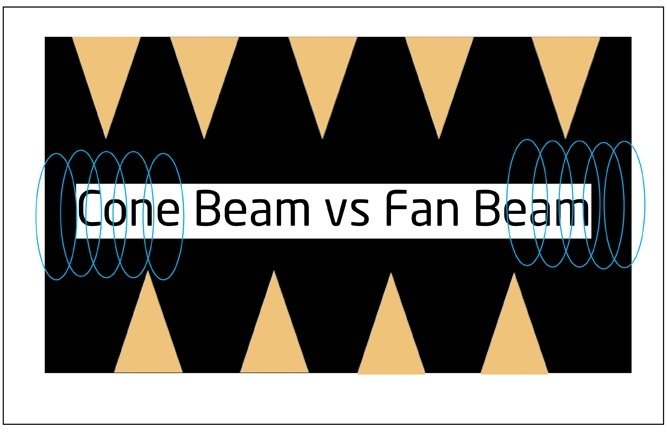 While its uses vary in size and scope, it seems as if almost anything can be created. 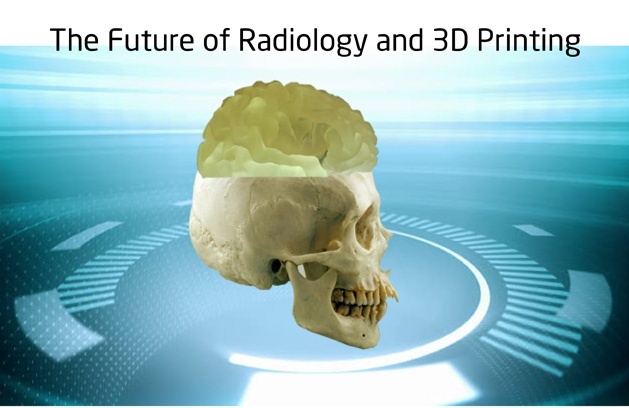 Enterprising professionals from different fields are using 3D printers to create everything from one-of-a-kind prototypes to hard to find parts, food, and even living tissue. 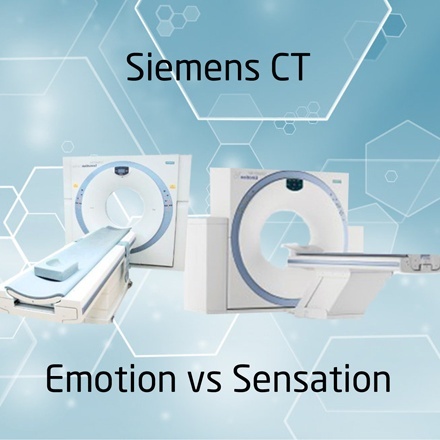 So you’re in the market for a refurbished or used CT Scanner, and you’re partial to Siemens. 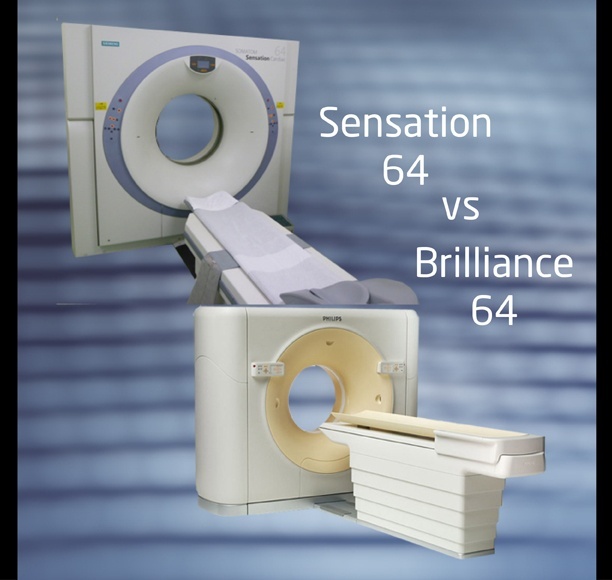 But you don’t know which one is exactly right for your practice, clinic or healthcare facility. 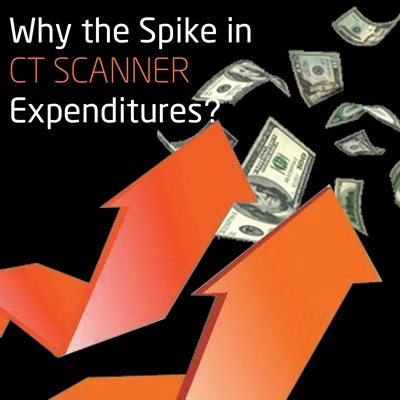 Why the Spike in CT Scanner Expenditures? Here’s a shocker. 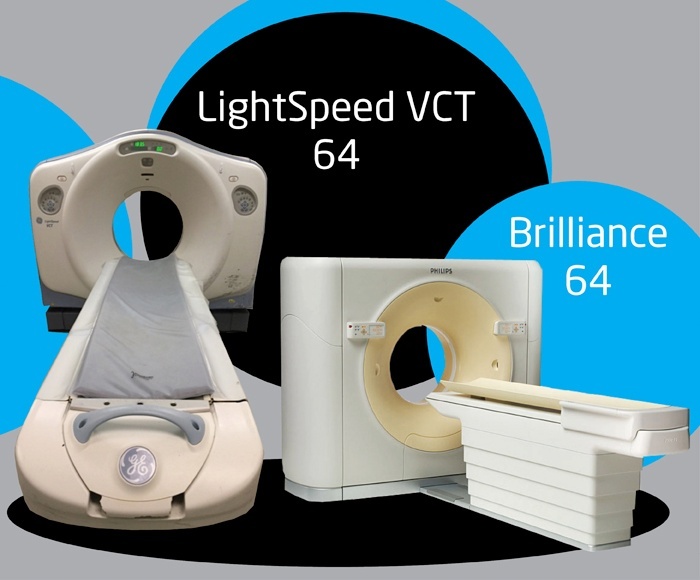 The average price that healthcare providers paid for CT scanners in a three-month period in 2016 compared to the same time period in 2015 went up 34%.